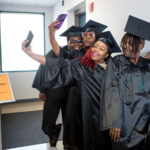 YWCA Southeast Wisconsin’s Adult Education Department offers a variety of services that support individuals in improving their academic skills, earning a high school level credential and gaining employment. 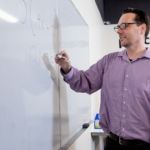 Using an initial assessment, we’ll help you access your best route to a high school level credential. From there, we’ll work together to create your personalized education plan. 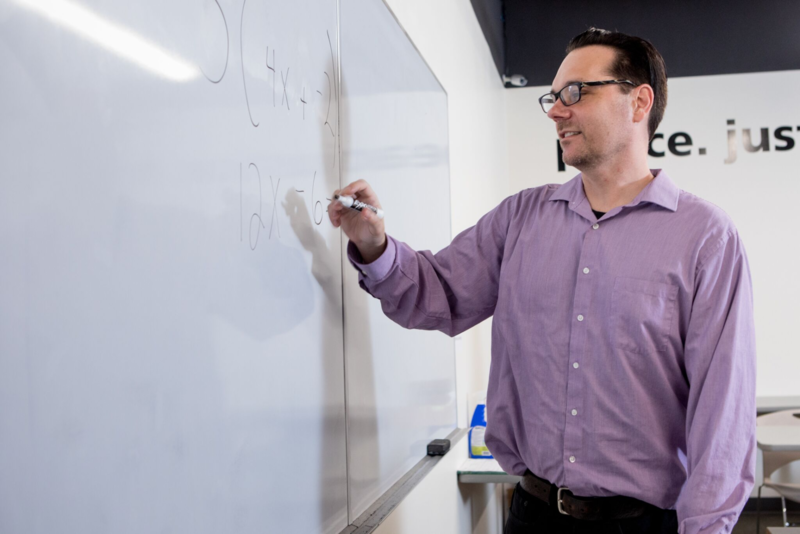 For some learners, preparing for General Education Development (GED) testing is the most efficient path to a high school level credential. 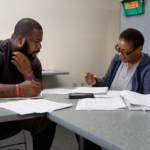 Regardless of place of study, learners who are ready for GED testing are welcome to register at YWCA Southeast Wisconsin’s onsite Pearson Vue Testing Center. Our comfortable testing environment, and friendly staff, aim to ease testing jitters. 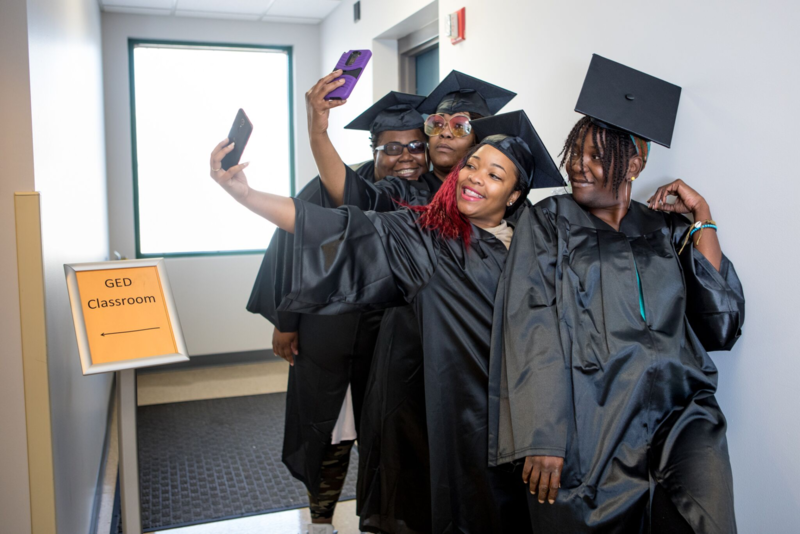 Offered in Milwaukee and Racine, our Department of Public Instruction approved 5.09 High School Equivalency Diploma (HSED) program is based on schoolwork, rather than testing. Want to get started? Join us for an information session. If you are a Wisconsin resident age 18 ½ or older in need of a high school level credential, please join us for an orientation to learn more and get started. Milwaukee adult education information sessions are conducted at our 1915 N. Dr. Martin Luther King, Jr. Drive location every Thursday at 9:00 a.m. and 1:00 p.m. Choose either time and join us—plan to stay about 3 hours. No pre-registration is required. Racine adult education information sessions are conducted at Racine Workforce Solutions, 1717 Taylor Avenue every Friday at 11:30 a.m. Plan to stay about 3 hours. No pre-registration is required. Special thanks to Racine Community Foundation for their support of YWCA Southeast Wisconsin’s 5.09 HSED program in Racine County. Q: What is the difference between the GED and HSED Programs? 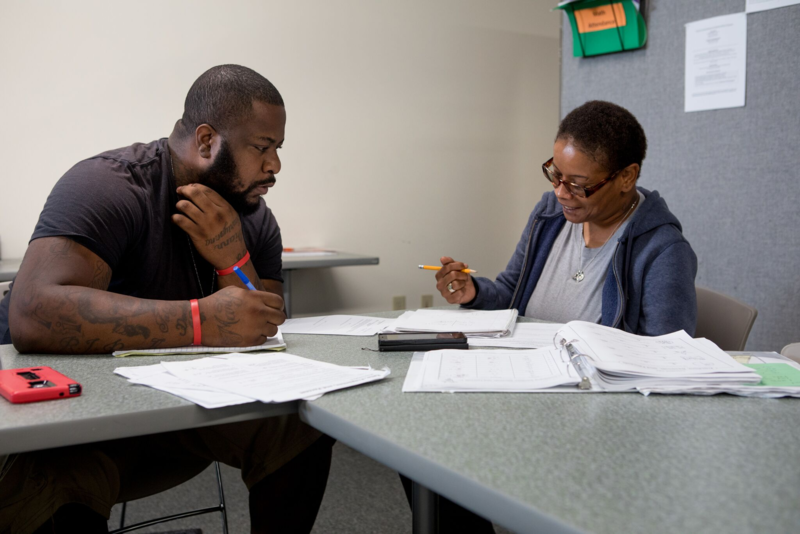 The GED program offers a mix of open lab, one-on-one tutoring, and classroom-style instruction preparing students for GED testing. We also offer support courses in financial education and basic computer and keyboarding skills. 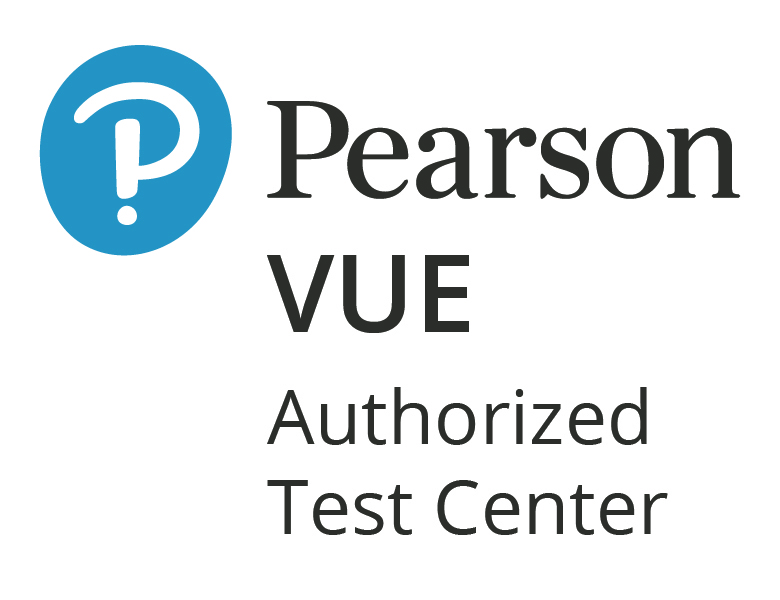 We are a Pearson Vue GED testing center, meaning you can take your GED tests onsite in a comfortable, known environment. Our 5.09 HSED Program is based on schoolwork rather than testing. 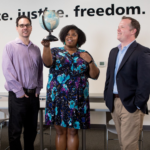 This program provides engaging classroom style instruction 12 hours per week for 20 weeks. 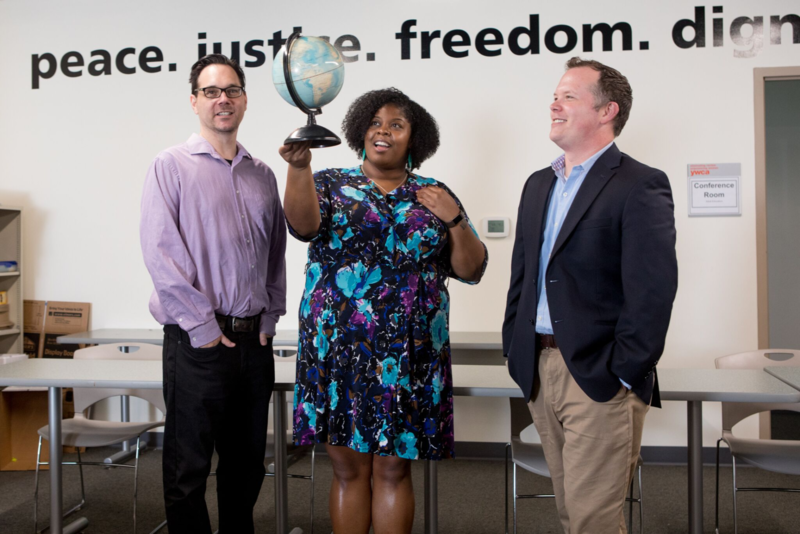 We focus on workforce preparation and use real-life applications, making the coursework truly relevant for adult learners. You can earn both your HSED and National Career Readiness Certification in 20 weeks through this program. New in 2018, YWCA SEW offers a hybrid HSED program combining GED testing with HSED curriculum for a customized educational plan. We have achievable options for you! Q: Am I Eligible for the 5.09 HSED program? If you are a Wisconsin resident age 18½ or older in need of a high school level credential, please join us for an orientation to learn more. You can do this! Q: How much does the 5.09 HSED course it cost? 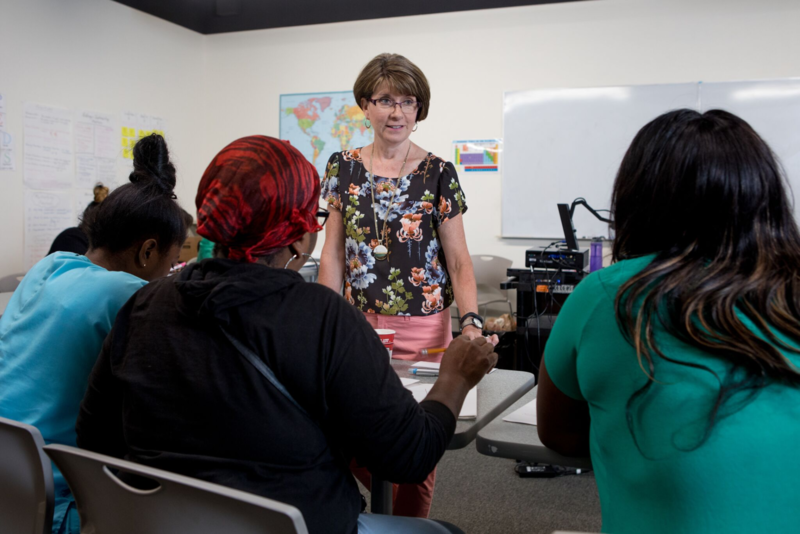 Thanks to the United Way of Greater Milwaukee and Waukesha Counties and other generous donors, we are able to offer our adult education programs at no cost to students. Q: How do I get started with the HSED program? 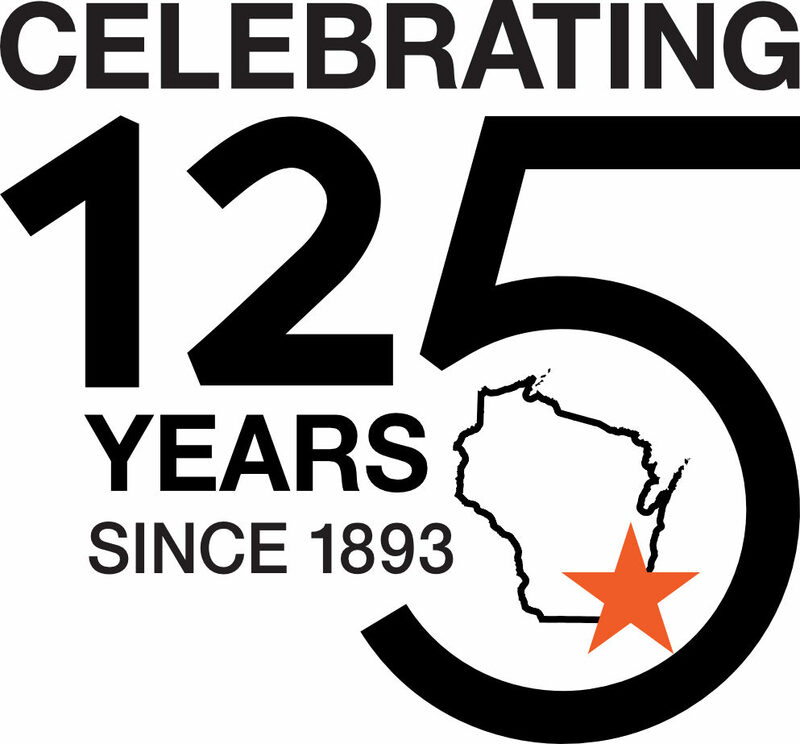 Start by attending an orientation at YWCA Southeast Wisconsin, 1915 N. Dr. Martin Luther King, Jr. Dr. Orientations are offered every Thursday at 9:00 a.m. or 1:00 p.m. There is no need to pre-register. Choose a session and arrive on time—late arrivals are not admitted. Plan for your orientation to take about 3 hours. Q: Where can I find my GED or HSED transcripts? To access your transcripts please visit: https://dpi.wi.gov/ged/transcripts or call the Department of Public Instruction at 1-800-768-8886.